Posted by ayasawada in Anime, Culture, Japan, Manga, Travel. No trip to Japan is complete without a bit of fanboying. 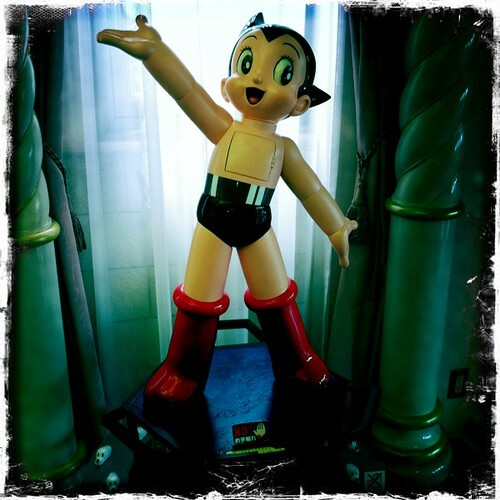 I’ve written about the Osamu Tezuka Manga Museum and Tetsujin 28 statue already (the Tezuka museum was probably the otaku highlight of my trip). 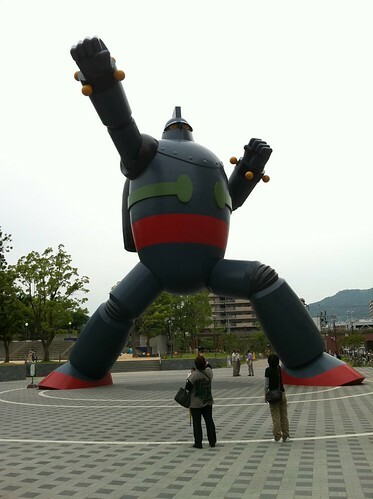 Posted by ayasawada in Anime, Japan, Manga, Travel. 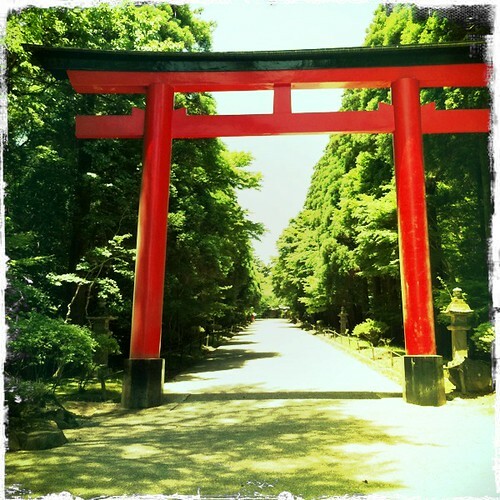 A few weeks ago I returned from my fourth trip to Japan. As usual, the time passed quickly and joyfully with just over two weeks passing by in a flash. In some ways, it was the usual whirlwind of a trip, but in many other ways, it was a different change of pace. (I’ll drop in a few pics throughout the post, but as always there’s a rather extensive set on my Flickr. And just to warn you, this is a long post).